Albany- Emu Beach Holiday and Caravan Park. 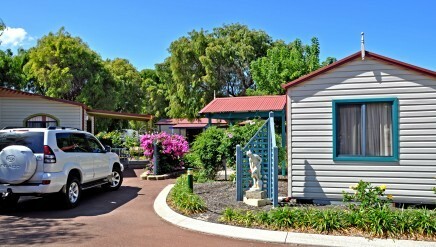 One of Albany's elite holiday parks, very hard to beat accommodation of all types for everyone. Set amongst the pepermints at tranquil Emu Point. 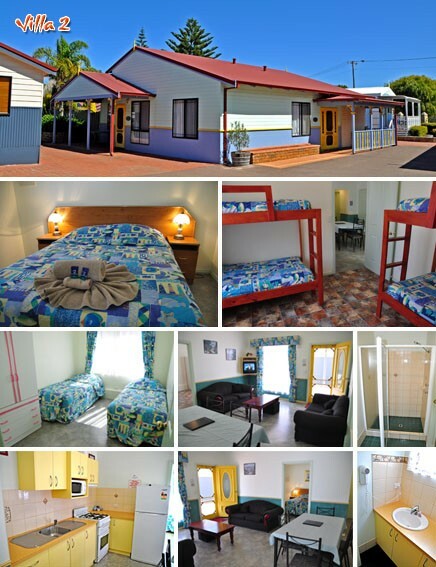 As you can see a picture speaks a thousand words and the Chalet's at Emu Beach Holiday Park are second to none and just a few meters from the beach! Supreme beachfront location - 30m from the beach, no crossing roads to enjoy the white sand beneath the feet. 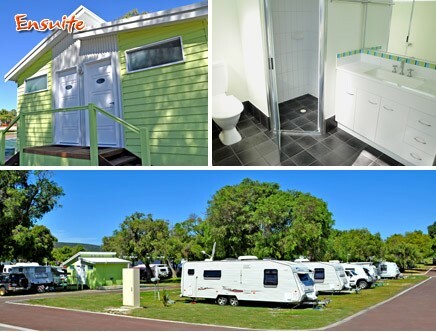 Wide variety of accommodation options - Open-plan Studios, Quaint Chalets, Park Cabins, and Superb caravan & camping sites. Just a short drive to the Albany centre - far enough away for some peace and relaxation, avoiding the hustle and bustle of the town centre! The Park Cabins contains a double bed at one end and two double bunks at the other - can sleep 6. 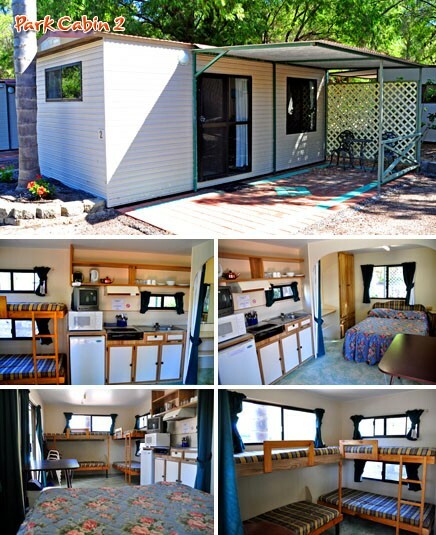 With a self-contained kitchen in the middle this includes electric cook top and grill, microwave, small fridge, cooking utensils, crockery, cutlery, kettle, toaster, TV and small electric heater. All you need to bring is your linen (or you can hire linen) blankets and towels. A modern amenity block is not far from your cabin. A place where your family is safe to play - regular entertainment year round. 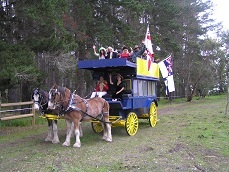 Only 3 minutes drive to Kalgan Queen Scenic Cruises a dont miss when in Albany!